Google has announced that it has enabled the Street View feature for Serbia via the Google Maps Twitter account. If you live in or plan to visit Serbia, now you can get a pedestrian view of all the places you want to go... assuming that all those places are in the capital city of Belgrade, and a few other cities and towns along the E-75 highway from Novi Sad to Niš. Everywhere else will have to wait. The feature is live on the web and Android. 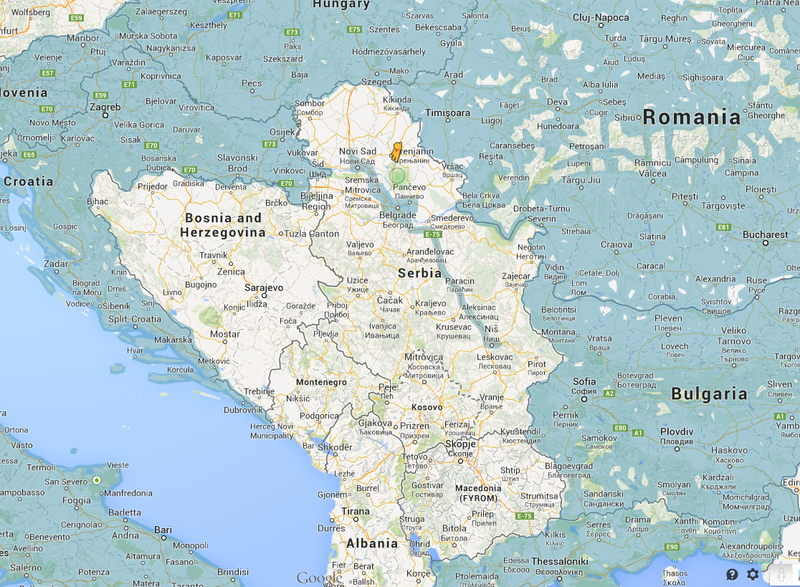 Serbia is one of the few countries in Europe left without near-total Street View coverage, which is probably why Google chose to highlight the addition. Its smaller neighbors Bosnia and Herzegovina, Montenegro, Albania, and Macedonia are the only countries in that part of Eastern Europe that haven't been covered. But considering the technical work that goes into adding Street View data to Maps, Google can do so quite rapidly - maybe we'll see more areas of Serbia close up in the near future.